The ATO has advised that their small business benchmarks have been updated with data from the 2010/11 financial year. Their benchmarks are updated annually using the latest available income tax data. What are the small business benchmarks again? 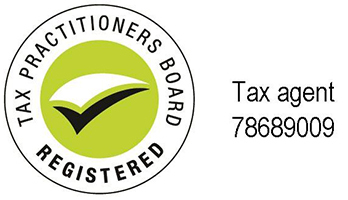 Small business benchmarks are financial ratios developed by the ATO from information provided by businesses in their tax returns and activity statements. The benchmarks can be used to compare a business’s performance against similar businesses in their industry, and also provide guidance on what figures the ATO expects a business in a particular industry to normally report. The ATO has developed and published benchmarks for businesses with different turnover ranges (of up to $15 million) across more than 100 industries.